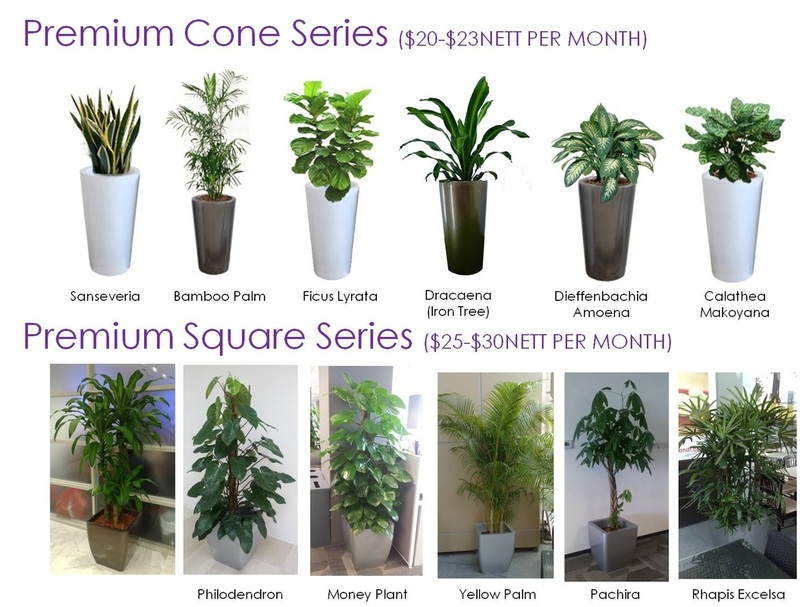 As a premium plantscape consultancy firm, we offer a wide range of plant choices for offices, events as well as homes. 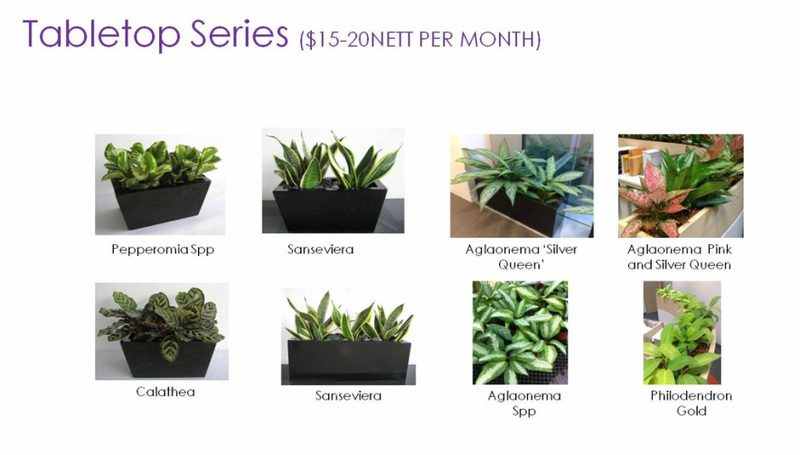 We provide both indoor and outdoor plants to suit your needs. 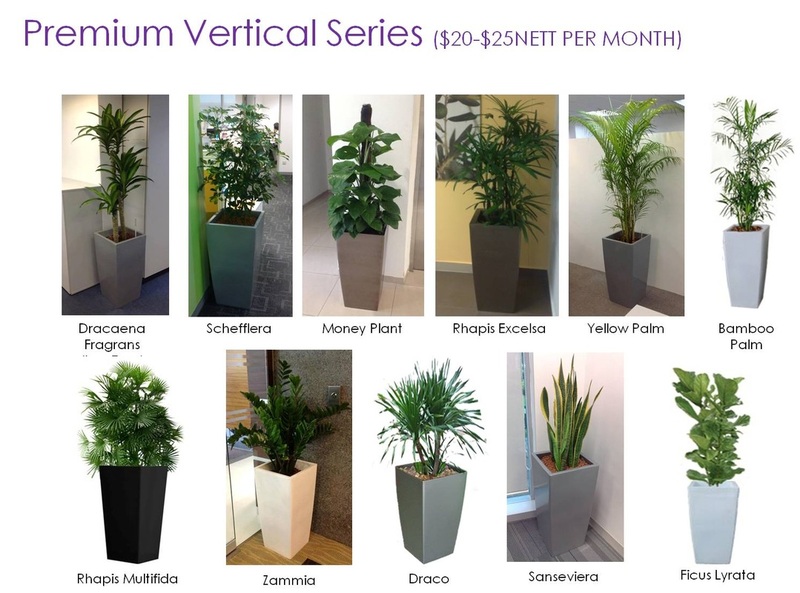 At Vitae Plants, we offer plants ranging from table top for your office desk to large potted ones for your office reception. 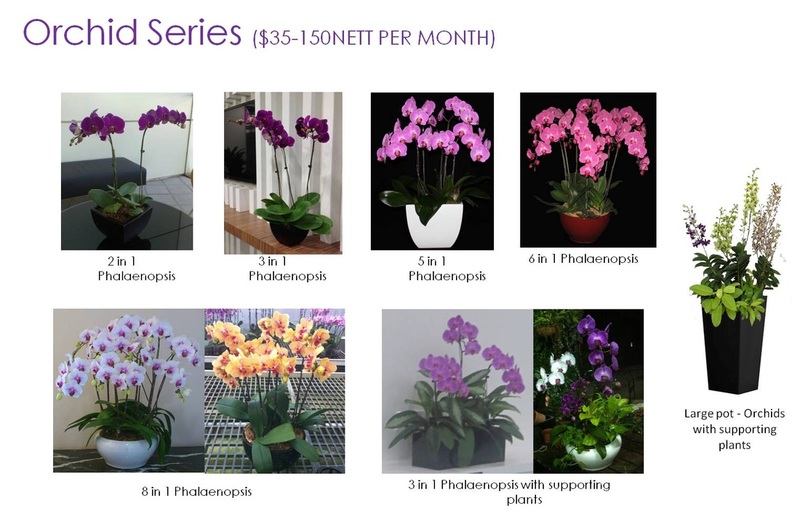 Other than plant rental with maintenance, our products are for sales as well. Drop us a quick note to let us know your requirements.